Nicole Tezuka, BS, PTA, CSCS, attended Winona State University and obtained her Bachelors of Science (BS) in Exercise Science with a minor in Nutrition. Nikki went on to attend Anoka Ramsey Community College and received her board certification as a Physical Therapist Assistant (PTA). 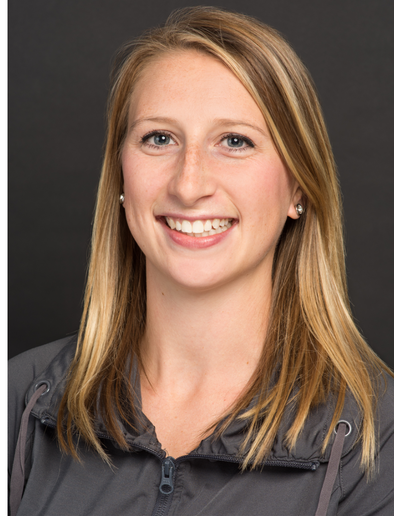 Since starting her career in the physical therapy field, she received her certification as a Certified Strength and Conditioning Specialist (CSCS) from National Strength and Conditioning Association (NSCA). She uses her educational background to provide knowledgeable, evidence based therapy to the active population of all ages with a goal to get them back to their favorite activities. Nikki played club and high school soccer growing up here in the metro area. Outside of work she continues to stay active with recreational running, lifting and spending time with her child and husband.